Sell your Junk Car for Cash in Greenville with DamagedCars! If your car is well past its prime and no longer reliable enough to keep up with traffic on Interstate 85, then it may be time to say goodbye. At the same time, finding Greenville junk car buyers who will give your vehicle a fair appraisal can be challenging—especially if your car has mechanical problems or even a salvage title. If you're getting frustrated with trying to sell your car, DamagedCars.com is here to help. 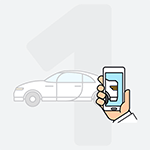 We buy cars online, including salvage cars and damaged cars—and we offer guaranteed quotes in a matter of minutes with free pick-up/towing services … get your quote today! We buy junk cars and just about all other types of cars imaginable, and you can receive a guaranteed offer in as little as 90 seconds by filling out our online form. 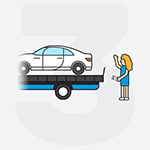 Our free pick-up/towing services make it easy for you to get rid of your car without incurring additional expense, and you'll receive your payment from us at the time we arrive to pick up your car! What kind of cars do you buy in Greenville? What do I need to sell my car in Greenville? We strive to make selling your car to us as easy as possible, though we still need to follow North Carolina state law. This means you'll need to provide us with a clean and clear vehicle title and a working set of keys. A bill of sale is also recommended, but not required by state law. Before we arrive to pick up your vehicle and issue your payment, please be sure to remove all license plates as well. These will need to be returned to your local DMV. 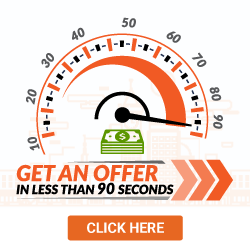 Get started with your free 90-second quote today! 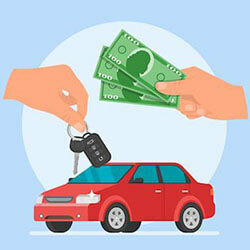 How much can I get when I sell my car in Greenville? Our more thorough appraisal process makes it possible for us to provide you with a fair offer for your car, regardless of its condition! Get your free, no-obligation quote today and see for yourself! 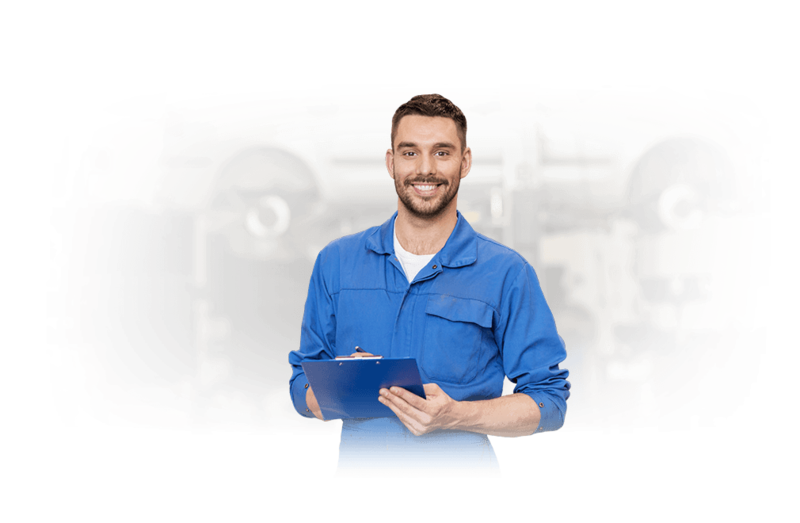 When you come to us for cash for cars in Greenville, you no longer have to worry about finding a local junk yard that you can trust with buying your car from you. And because we offer free towing/pick-up, you'll save the time, hassle, and cost involved in getting your car from point A to point B. We have an excellent rating and reputation in the community for providing fair offers and an easy-to-use service. Greenville has frequently been named among the Top 100 Arts Small Towns in the United States, with the Greenville County Museum of Art and the Sargent Wilson Museum & Gallery being two major local attractions. Where do you buy junk cars in Greenville? If you're in any of the Greenville ZIP codes or the surrounding area, we want to buy your junk car. Get your free, personalized, and guaranteed offer from us today by filling out our quick and easy online form. You could have your car sold and money in your pocket as early as tomorrow! 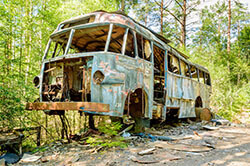 What should you know before selling to a junkyard or private buyers in Greenville, NC?